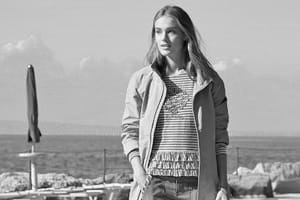 Fashionable women's clothing from Europe wholesale. 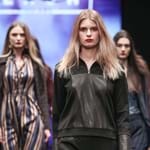 NU Denmark - new brand on Russian market! 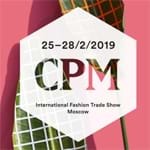 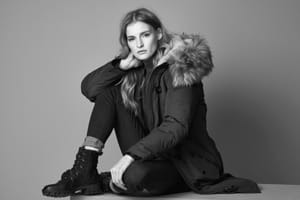 "NU Denmark", a new clothing brand on Russian market, has successfully presented its women's clothing collection on the exibition "Collection Première Moscow 2019" on the runway walk.